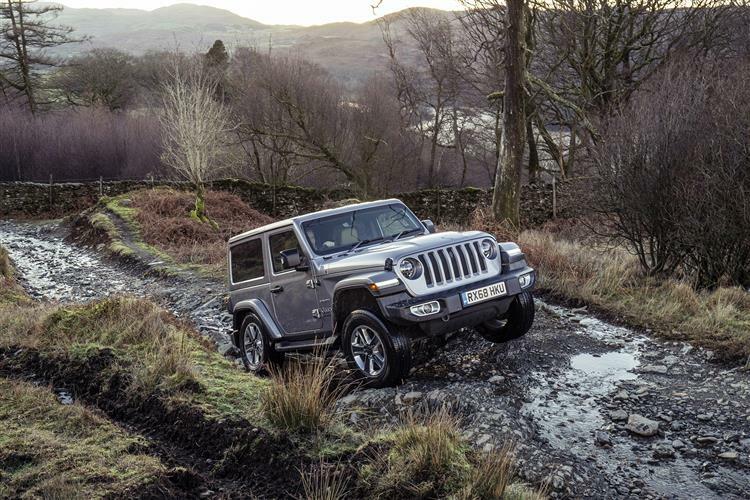 Jeep has had to walk a very precarious tightrope in its improvements to the Wrangler. On the one hand, they needed to make it smarter and more relevant to the majority of SUV buyers, while at the same time not alienating those customers who loved the model's rough, tough go-anywhere ability. 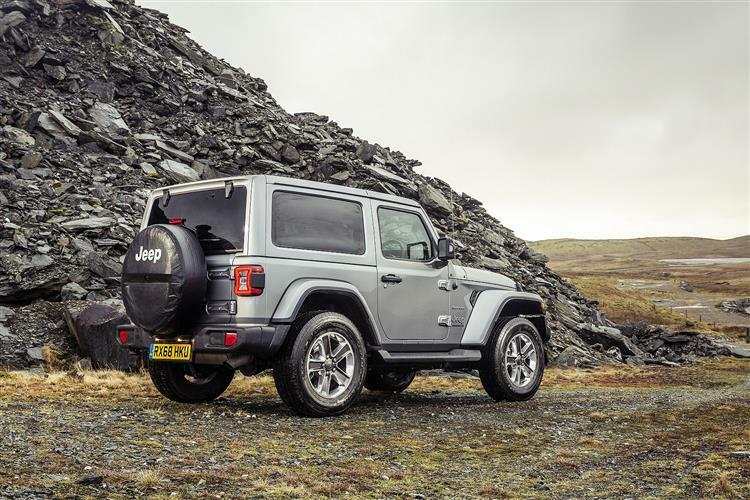 After looking at this MK4 'JL'-series model, we think many brand loyalists will feel that the company has succeeded in achieving this. 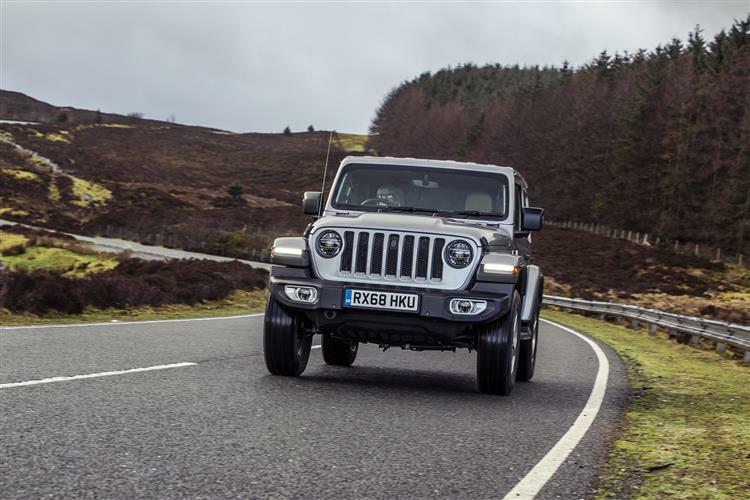 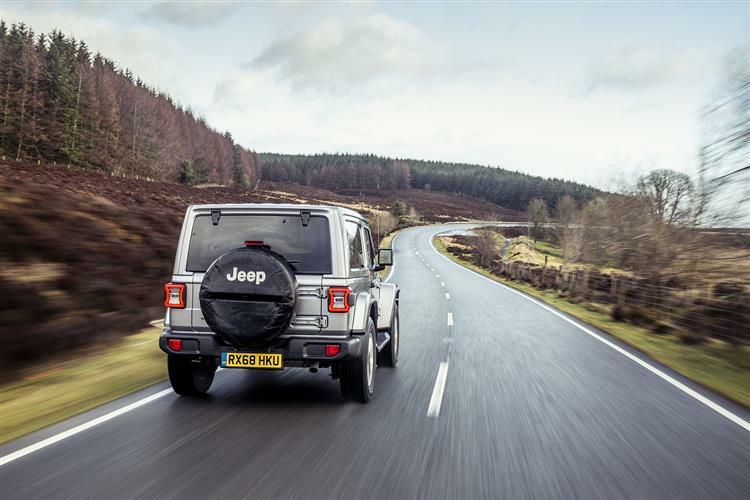 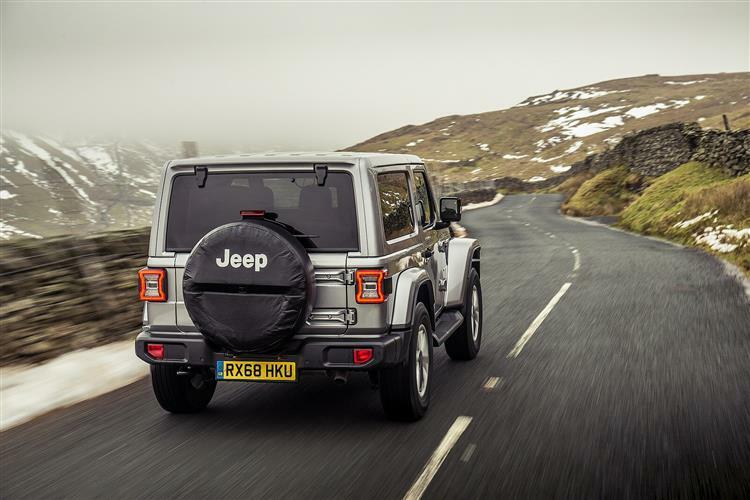 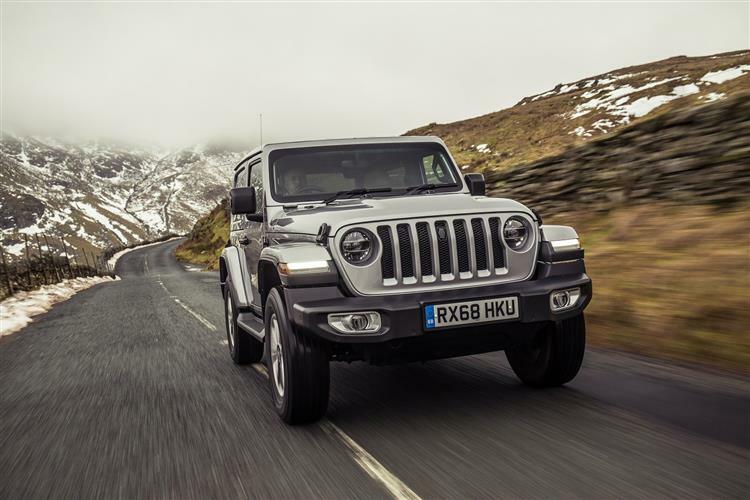 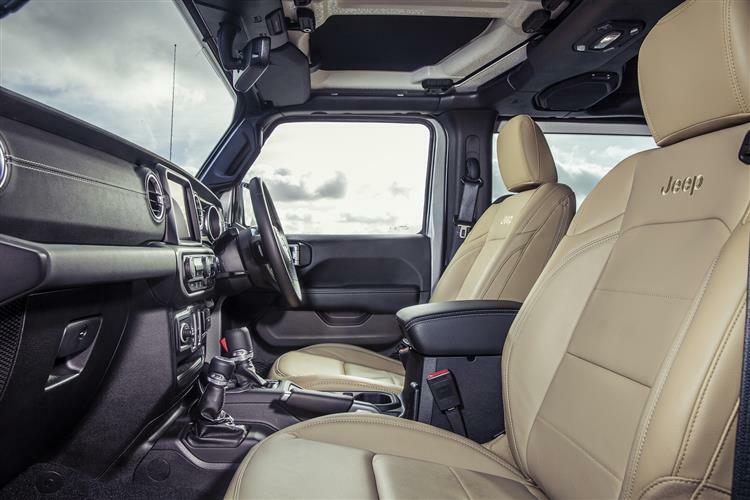 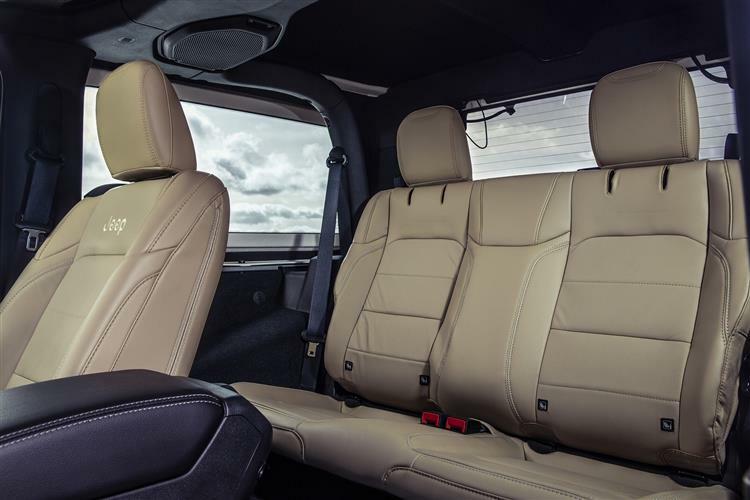 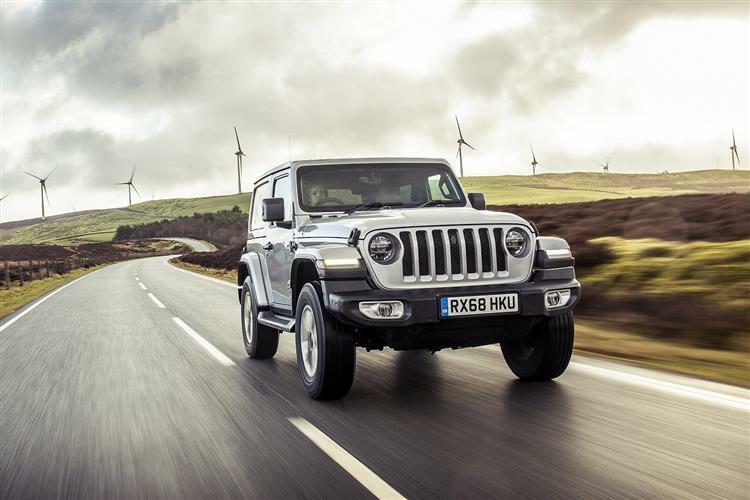 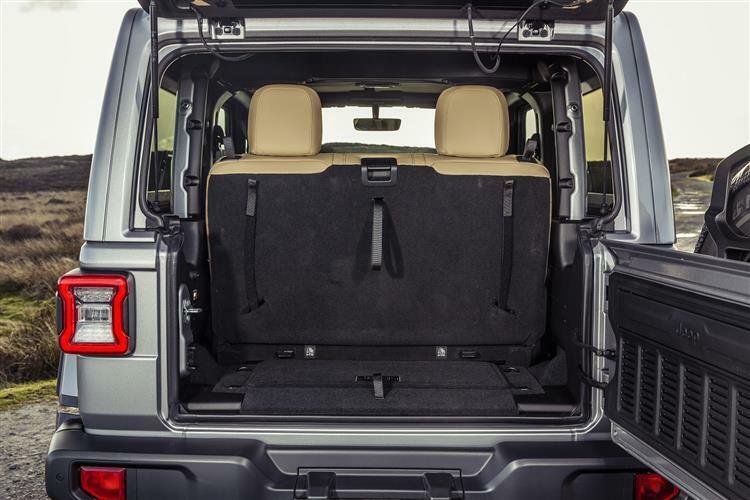 Although still not a good choice if your SUV will have a heavy diet of on-road work, this Jeep is now a more capable all-rounder, more comfortable and with a much improved interior. 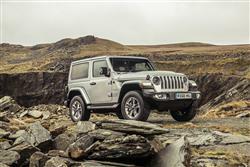 But it's still very much a Wrangler. 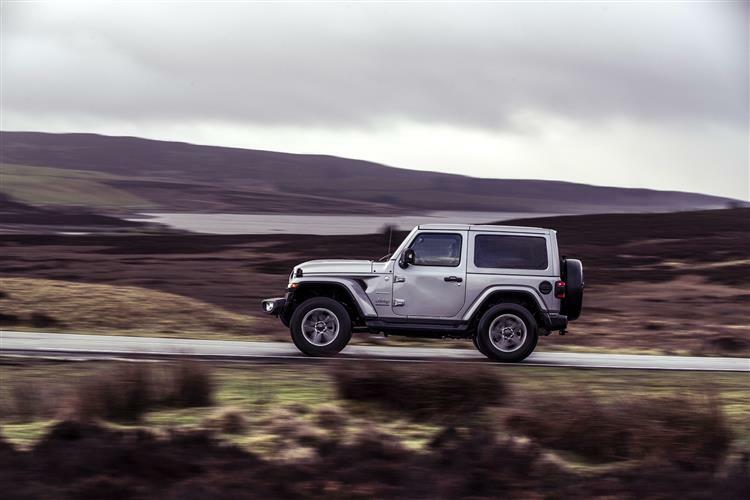 And that's all that really matters.